Flights will run from 3rd July until 2nd October 2018 and will be operated by Flybe on an Embraer 195 aircraft every Thursday (see timetable 2018 here). Prices for adults will start from £259* per person and children will receive a £25 discount** when booked to fly with an adult. FlyLolo is a new company specialising in extra capacity for school holidays at a lower price than the ‘no frills’ airlines from London airports. Its mission statement is to offer reasonably price seats in the school term. 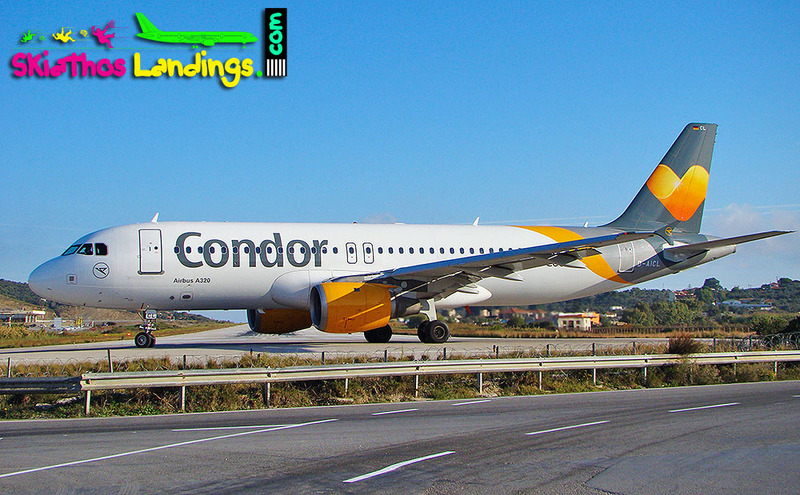 2017 saw the introduction of new routes to Ibiza with TUI, Rodez in the South of France with Flybe and Easyjet commenced flights to Geneva in December. 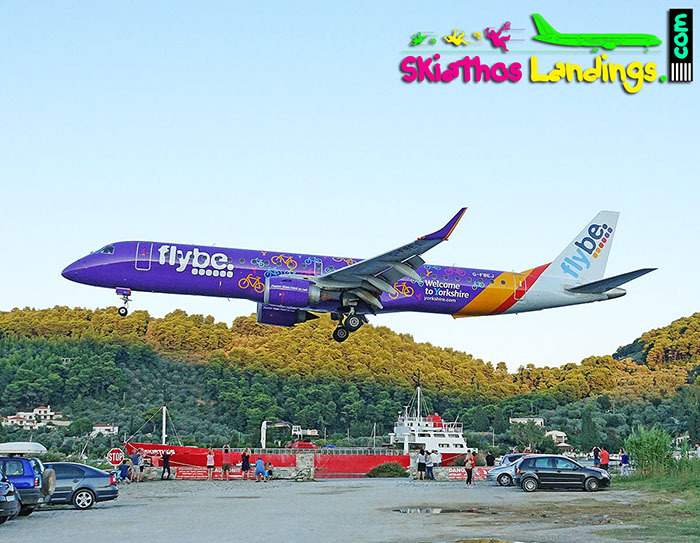 2018 is also looking to be an exciting year for the airport with new routes to Menorca with TUI and Skiathos with Fly LoLo.